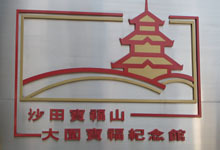 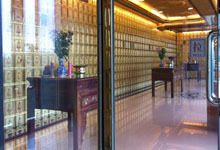 Hong Kong Funeral Services offers guidance for all death care related services in Hong Kong. 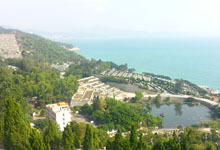 Our professional caring staff are here to help demystify and offer clear precise information on Hong Kong funeral arrangements, cremation, burial, columbariums and religious rituals. 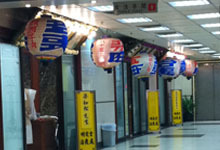 Dealing with the loss of a loved one can be emotionally stressful, even more traumatic if it happens oversea, we offer a English,Cantonese and Mandarin speaking services for those who don't speak the local language, so regardless of if you are not from Hong Kong or if you are want to converse with a foreign country we are here to help you.